South Carolina continues to grow at a fast pace, and is the 9th-fastest growing state in the country. A flood of new residents, mostly from out of state, continue to move here. The population for the Palmetto State has nearly doubled since 1970 according to new U.S. Census Bureau estimates. This growth is due to new residents moving here rather than an increased birth rate. Nevada and Idaho were the fastest growing states in the country with a 2.1 percent growth between July 1, 2017 and July 1 2018. 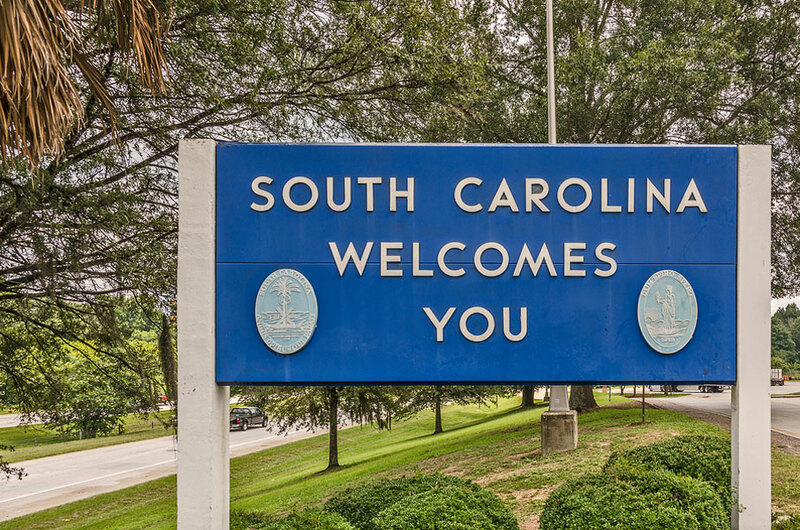 Nearly 63,000 new residents have moved to South Carolina during the last 12 months ending July 1, 2018. South Carolina’s population has grown by 89 percent from those moving in from out of state. This trend has been going on for years in the Palmetto State. The current population for South Carolina has grown to 5.08 million. Nationally, the top five states for population growth this last year were Texas, Florida, California, Arizona, and North Carolina. Nine states and Puerto Rico experienced a loss in population. Those states include New York (48, 510), Illinois (45,116), West Virginia (11,216), Louisiana (10,840), Hawaii (3,712), Mississippi (3,133) Alaska (2,348), Connecticut (1,215) and Wyoming (1,197) according to U.S. Census Bureau data. Three states—Maine, West Virginia and Puerto Rico, had negative birth rates. Most states declined in population numbers due to residents moving away. “Many states have seen fewer births and more deaths in recent years,” said Sandra Johnson, a demographer and statistician in the population division of the Census Bureau. She said “if those states are not gaining from either domestic or international migration, they will experience either low population growth or outright decline.” The nation overall has seen an increase in population of 2 million in the last 12 months, with just over half attributed to the birth rate. The rest of the increased population came from international migration. 45, 047 new residents from international migration. Charleston has grown rapidly due to these population trends, and is the state’s largest city. Greenville’s population has also been impacted since it was the fourth-fastest growing city in the nation last year. Other South Carolina communities that have seen a rapid increase in population include Fort Mill, which is located just outside of Charlotte across the South Carolina border.